You can lead your own army of warriors, archers and supports. Strategy and good resource management will be the keys to success. Hone your skills with every hour you spend playing. 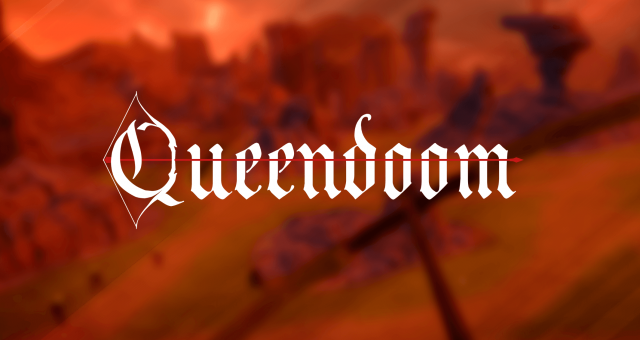 Defeat your enemies and you will be the heroine of Queendoom earning yourself an indelible place in the kingdom’s history as you soar up through the rankings. 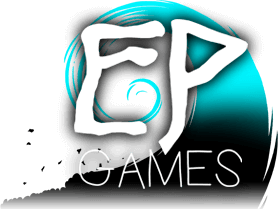 Get Queendoom now on Steam!